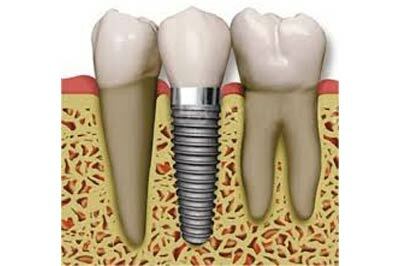 If you have any missing teeth, dental implants are an option to replace missing teeth and restore your dental health. Our office has improved may patients lives through implant dentistry. Whether it is a single tooth replacement or a full mouth restoration, we have the knowledge and experience to assist you in obtaining your dental health goals.